Michael Lee Aday is more famous by his stage name ‘Meat Loaf’. He was born on September 27, 1947 in Dallas, Texas. 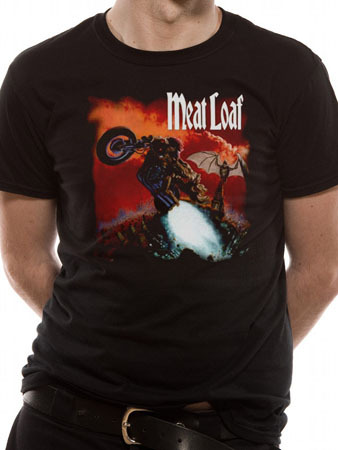 Meat Loaf is an American hard rock musician and actor who is better known for his trilogy ‘Bat Out of Hell’ which consisted of ‘Bat Out of Hell’, ‘Bat Out of Hell II: Back Into Hell’ and ‘Bat Out of Hell III: The Monster is Loose’. ‘Bat Out of Hell’ has sold over 43 million copies and it still sells more than 200,000 copies annually even after 30 years of its release. The album stayed for more than 9 years on the charts, which is Meat Loaf’s biggest achievement hitherto. Meat Loaf also won a Grammy for Best Vocal Performance Solo for ‘I’d Do Anything For Love (But I Won’t Do That)’. He was ranked 96th on the list of ‘100 Greatest Artists of Hard Rock’ by VH1. 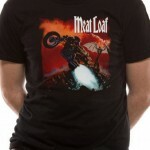 Meat Loaf has appeared in over 50 movies or TV shows.